Thanks Jack! 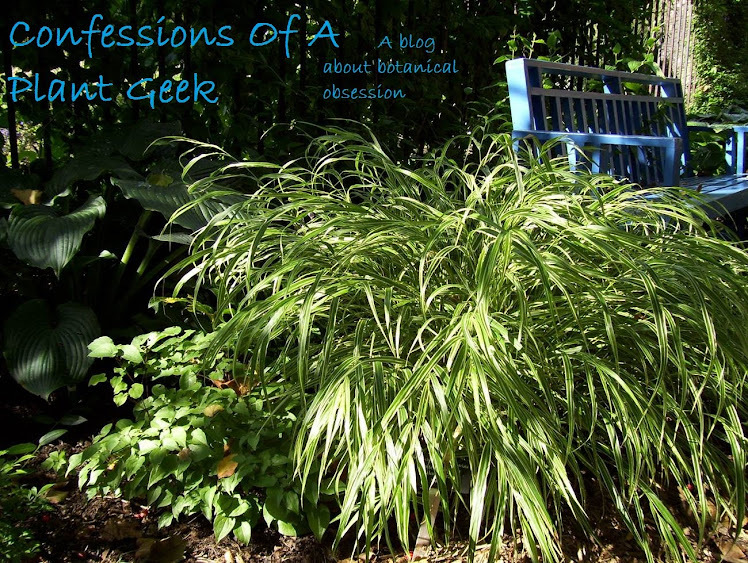 I've been over to your blog a few times (for some reason however I had never subscribed... that's fixed now) and you have a great view and lots of cool plants! What county are you in? I may have to drop by for a visit sometime. I've been really lax on not only posting this year (a post or 2 will be forthcoming in the very near future!) but keeping up with my blog reading. Hopefully I'll have time to get back to reading them soon!